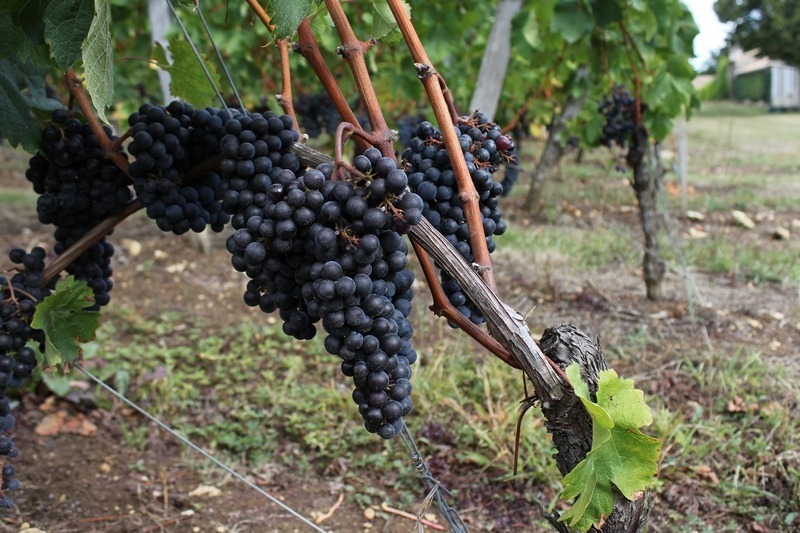 Welcome to the Weekly Wine Quiz! This week, we use wine to dabble in the lifestyles of the historically rich and famous. [ Standard disclaimer: I supply a quiz question each week, but *not* the quiz answer (at least not right away). You supply your best guess as to that answer in the comments, and then tune back in later in the comments section for the official answer. You are of course encouraged to have courage and not cheat via the magic of Google, but we don’t judge (okay, we do, we just don’t mention it to your face)! In Good Company: Joseph Haydn, Bram Stoker, Louis XV and Voltaire all had at least one thing in common – they all loved what wine? 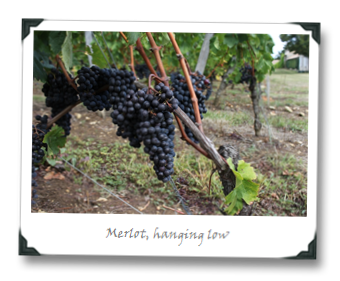 Féret-Lambert is like in real life: green hills punctuated by vineyards bulging with ripe, juicy Merlot grapes; a large, picturesque house dating from the 1700s, located a stone’s throw from Saint-Emilion in the French countryside. But when I hear the words Féret-Lambert, I have near-instant recall of something else entirely; I think about… tomato pie. I think about the fourth generation family that now runs the show there, yes; and I think about some overachieving Merlot-based wine, too, of course. 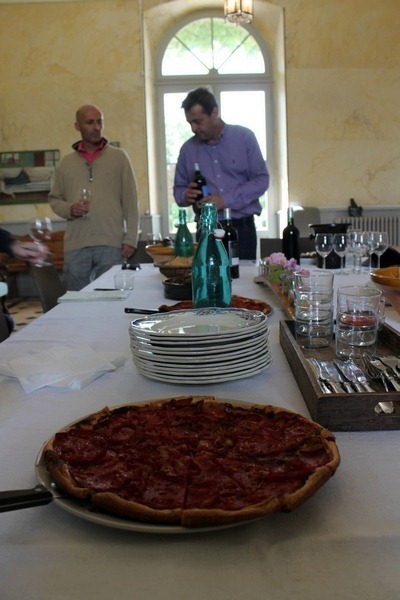 But the heart of the mater to me was the tomato pie we had at lunch when I visited Féret-Lambert in September, as a media guest of Planete Bordeaux. 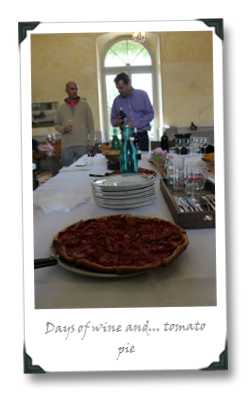 So when it comes to tomato pie – from the utterly banal to the downright succulent – I’ve just about had it all. 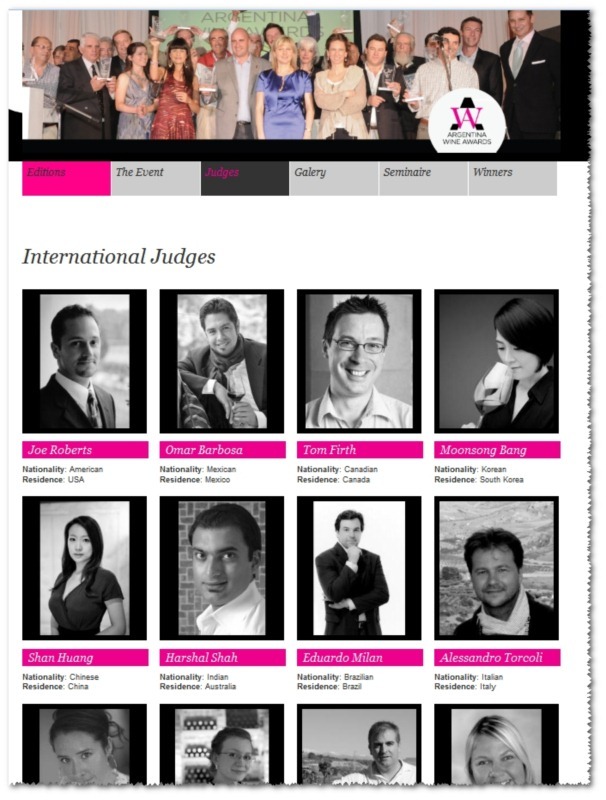 This coming February, I’ll be representing Team USA in the 2013 Argentina Wine Awards. No, I won’t be performing on the parallel bars – I’ll be the sole U.S. judge on an international panel that includes writers, sommeliers, and other geeky wine folk from China, Brazil, Australia, Italy, Spain, South Korea, Mexico, Canada, Switzerland and the UK (who somehow managed to get two representatives), all of whom will convene in Argentina to taste through something like 750 wines over the course of a few days. I’m stoked – and not a little intimidated (representing the country? no pressure!) – to get back down to Argentina, a place I haven’t visited in nearly two years (and where I ate well, drank well, and was unbelievable sick… there will be a Z-pack in the travel bag this time). I’m really excited to share with you all the launch of The Punch Down! For the last few months, I’ve been working with London-based wine educator and author Tara O’Leary on the concept of a video wine show idea that I’ve had brewing in my noggin’ for a loooong time. I’m stoked to be able to tell you that idea is finally coming to life, and thrilled that Tara is joining me as co-host! It took a lot of work by her, my hardworking intern The Young Unpaid Shelby, and even a few of the helpful tech-heads at Google (on both the Left and Right coasts), and we are now ready to step on the gas on this thing. The first episode of The Punch Down is airing live on the Google+ platform on December 4th at 1PM ET. 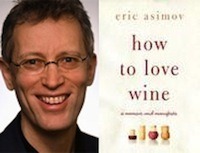 We’d love for you to join us live with NYT wine guru Eric Asimov, who has kindly agreed to be put on the hot seat to discuss the more controversial side of his new book, the thought-provoking How To Love Wine. Put simply, The Punch Down is like an ESPN sorts talk show, but instead of getting into heated debate and discussion about ground-out rules, penalty time, or pass interference calls, we’re going to dive deep into the geekiness of wine topics. 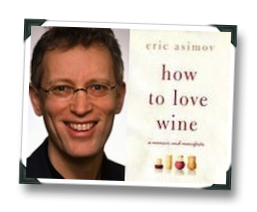 Each episode, we’ll have a prominent wine personality as our guest, and will get right into the meaty topics, followed by a quick run down (and Op/Ed style commentary, of course) on noteworthy developments in the wine world. We’re focusing on the controversial stuff here – this is not a show that will be coddling to wanna-bes! We’re using the G+ Hangout format for the show, which creates a sort of round-table video discussion (for an example, check out the G+ Hangout I did earlier this year with Andrea Robinson). Personally, I think the G+ platform is perfect for this style of lively wine talk, and the Google team has been downright awesome in helping us get this off the ground. Combine the platform, the subject matter, the style of the show, and the fact that we’re co-hosting live with Tara and me separated by the entire Atlantic Ocean, and I think we might have an Internet first here (or at least we’re closer to the cutting edge than we are away from it!). You’ll be able to hit us up with questions, peanut-gallery commentary, and the like during the event by joining us at https://plus.google.com/events/c9rqsm5k9v4j42a37l0s9eitkq4 on Dec. 4. You can also hit us up with questions for Eric on twitter using the hastag #thepunchdown as well as through email (thepunchdown @ gmail.com). You are of course also welcome to leave comments here on this post with any questions, suggestions, and ideas. Finished episodes will also be posted to TPD G+ page and YouTube channel (and embedded back here on good ol’ 1WD as well). You know, just in case you do the totally unthinkable and actually miss our first episode (c’mon, you weren’t going to do any work for those 30 minutes on the 4th anyway, were you???). I’m all jazzed up about this! I hope that you can join us!